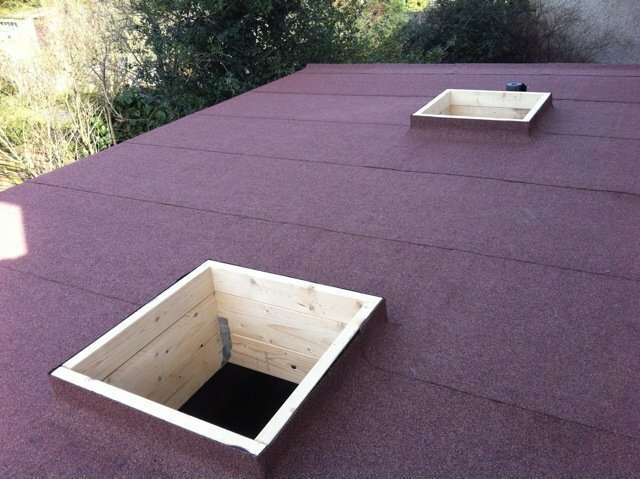 Herkomer Roofing and building services is a local family business. 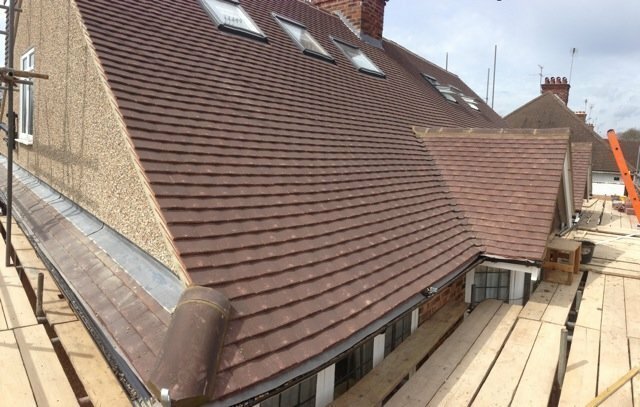 With over 15 years roofing experience, we pride ourselves on completing any roofing or building requirement to a high standard. We are fully insured and a member of the Confederation of Roofing Contactors. 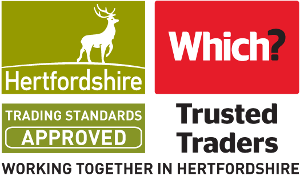 We work closely in the local community but also work further afield. We are expanding all the time but customers can be sure they will receive personal service. 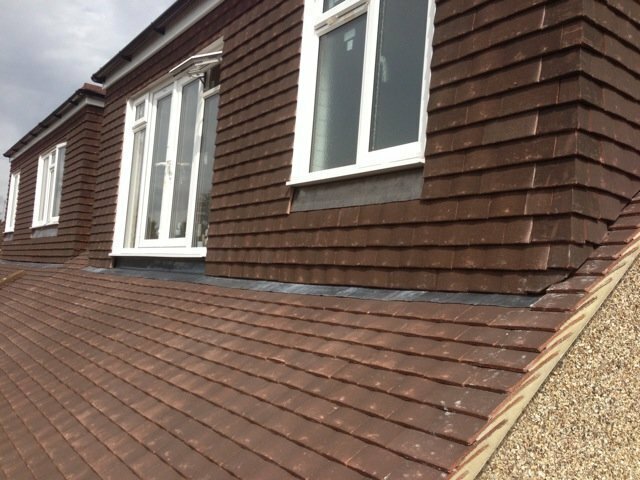 The assistance provided by Herkomer Roofing was outstanding in securing a satisfactory outcome for me following very poor work carried out by my new neighbour's builder. 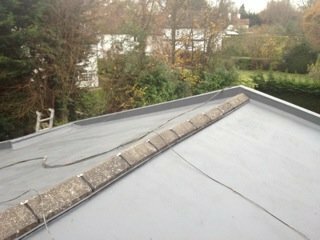 The roof is slated on a terranced property and was very poorly joined to my part of the roof. Mr Braine, proprietor, assisted with negotiating for the work to be rectified and supported me in the discussions with the builder and my neighbour. The rear chimney stack no longer served a purpose as my neighbour's builder had removed the remaining supporting chimney breast. I could not trust my neighbour's builder to undertake the work and insisted that following the poor work on the slate roof I would select the company to rectify the roof and to knock down the shared rear chimney. 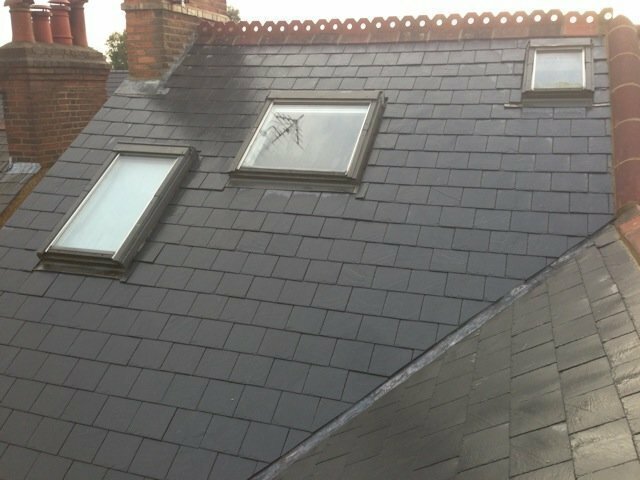 I have previously had repair work carried out to my main chimney and my roof by Herkomer Roofing and have always found them reliable, highly professional, tidy, curteous and polite as was the case on this occasion also. I could not have negotiated with my neighbour and their builder without the assistance of Mr Braine. 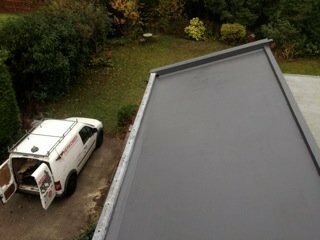 The work was carried out at the agreed time and at the agreed cost. Mr Braine has a very calm, assertive manner and is very clear and helpful in explaining what is required, an absolut asset given the complicated circumstances with next door's builder. 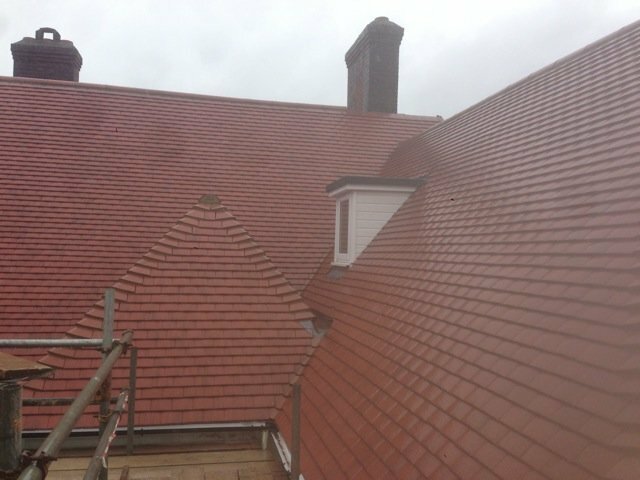 I am very happy with the work and have already recommended Herkomer Roofing to friends who also have been very happy with their work. 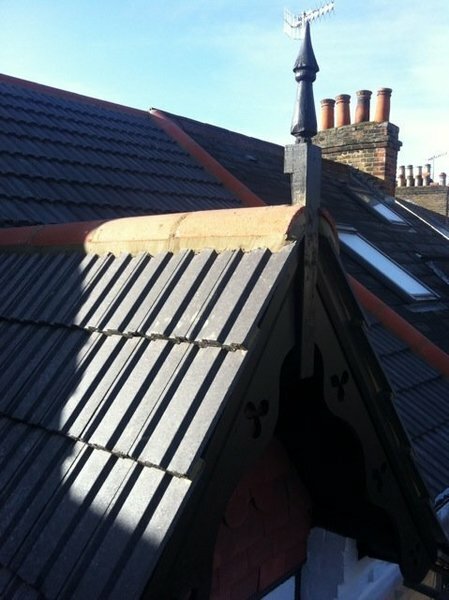 I have used Herkomer roofing twice during the last year and have found them both reliant and efficient. 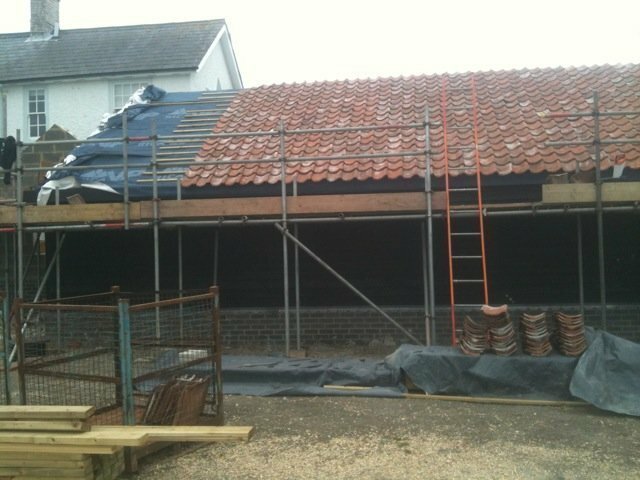 Whole job went well from initial visit to estimate job, to booking dates and to completion. Workers started at arranged time each day, were smart, tidy workers. Cleaned up thoroughly each day. Small problem sorted out quickly. 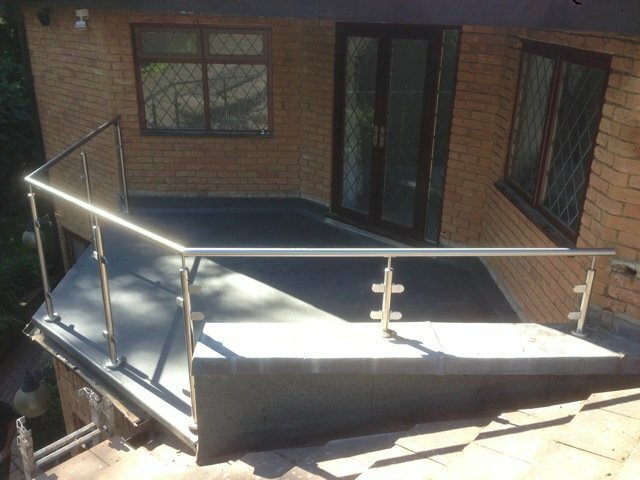 Finished job looks good, met all expectations. Thoroughly recommend. 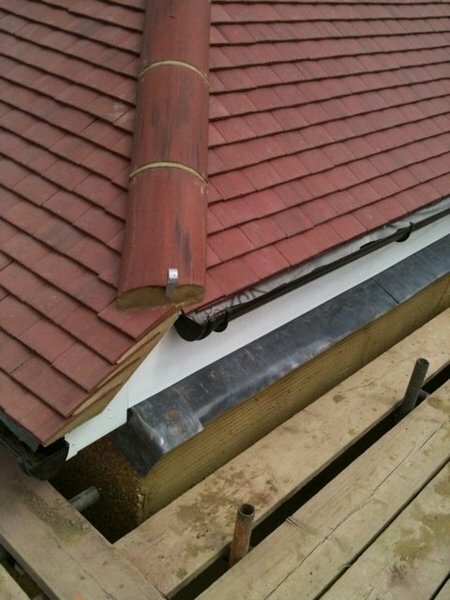 This was a fairly standard job, replacing existing fascias, soffits, bargeboards, gutters and downpipes. I had to point out two areas of work that were poorly executed and that would have caused me problems later. They re-did the work, but I shouldn’t have had to do this. Attention to detail was not good either. I had them back to redo one item on grounds of aesthetics. I fixed a fair sized gap myself between old and new soffits, and I have let others things go, to save hassle. 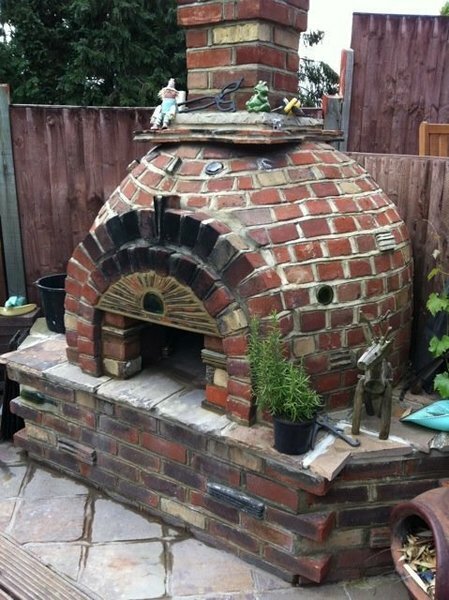 Their advertising states that they are Master Craftsmen. On this job they definitely fell short of that description. On the up side, they were courteous, punctual, and tidy. Involved would be cleaning gutters, varnishing windowsills, and general painting when required. Ben is professional, polite and hardworking and has never disappointed me over the several years that I have used his services. I have no hesitation in recommending this company which I now have done on several occasions with success.